Hi everyone. We have a new issue up at Paper Issues today...Mist-er Fix-It with Fancy Pants. 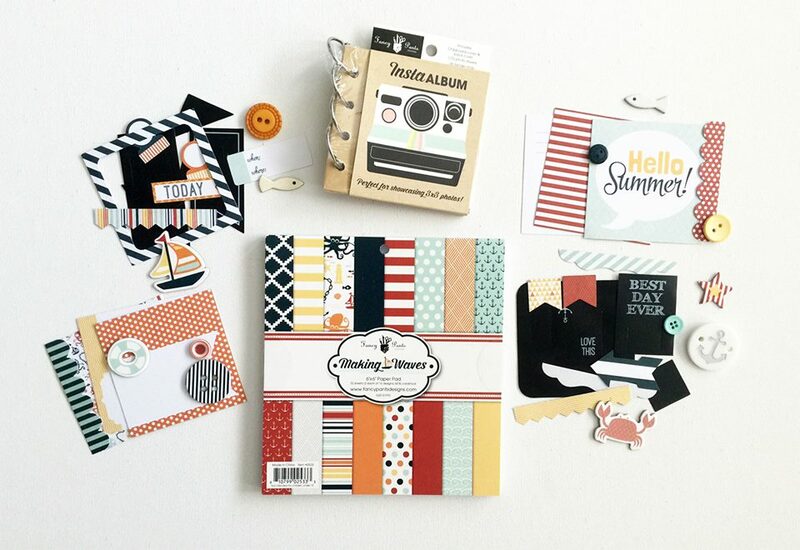 Some of the PI girls got the chance to play with new Making Waves or Summer Sun Collections. Here's what I made with Making Waves. I love this photo of my son when he was a baby. So adorable. Love the colors in the collection and all the fun nautical embellies. Link up on the Paper Issues blog for a chance to win this awesome prize from Fancy Pants Designs. Oh I love this! That picture is just too cute!